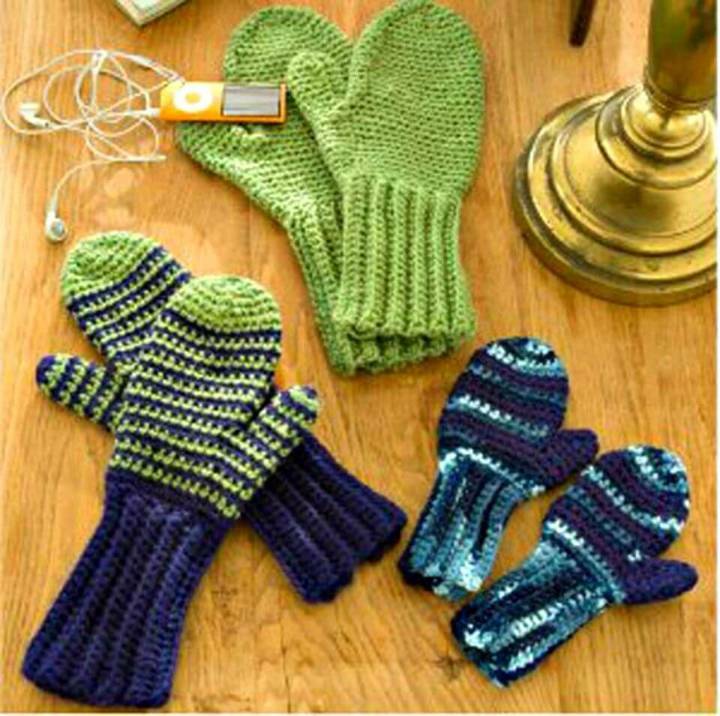 There are various crafts out there that demand was getting great experience first so that you can do some of the related DIY projects! 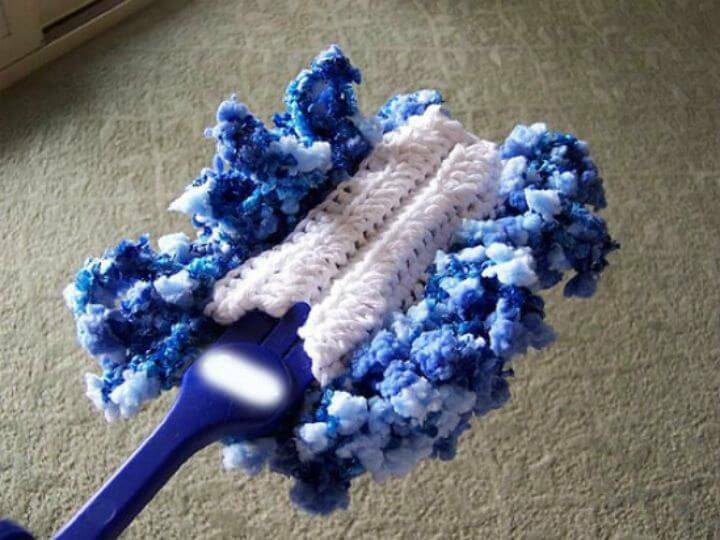 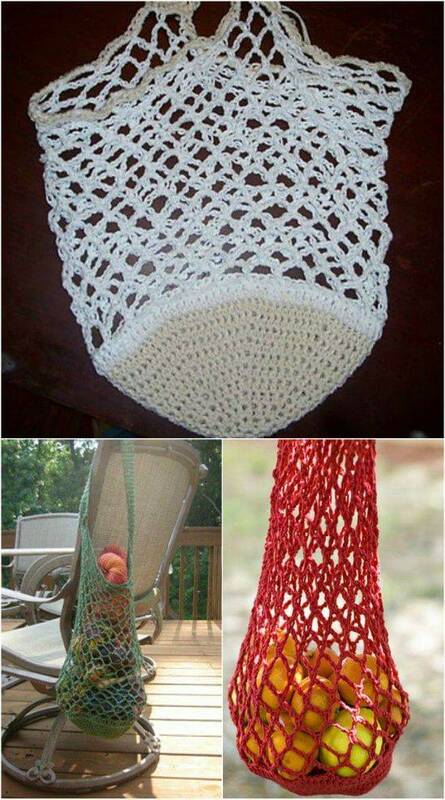 But this is not just the case in the art of crocheting! 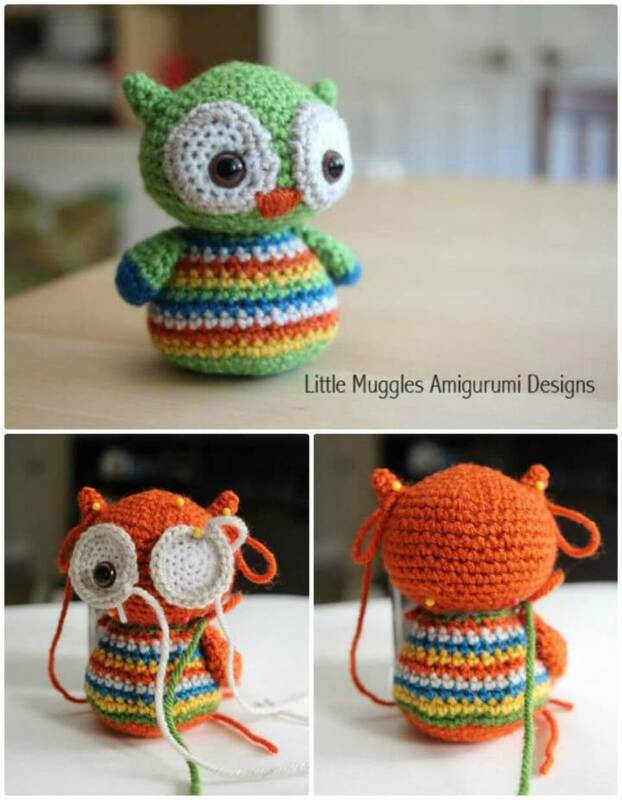 No matter whether you are skilled enough or not, no matter what is your skill-level if you are a person with minimal crochet skills you can still crochet several different free crochet patterns from fashionable clothing to home decors to kids amigurumi! 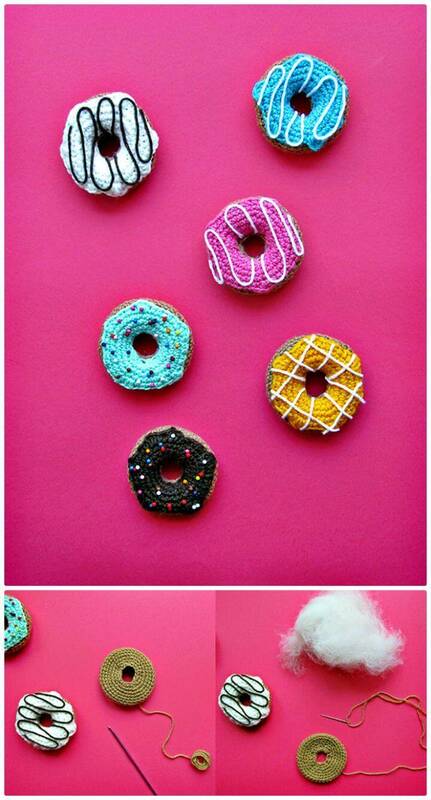 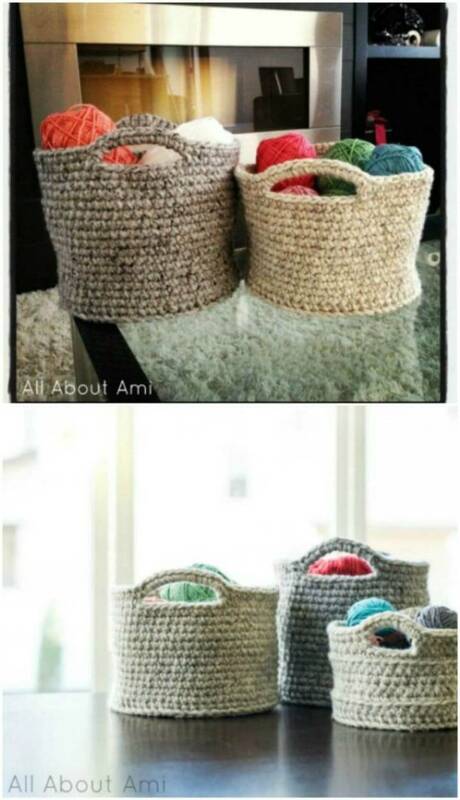 So, why should master crocheters should have all the fun, the dedicated beginners will now also enjoy the crocheting! 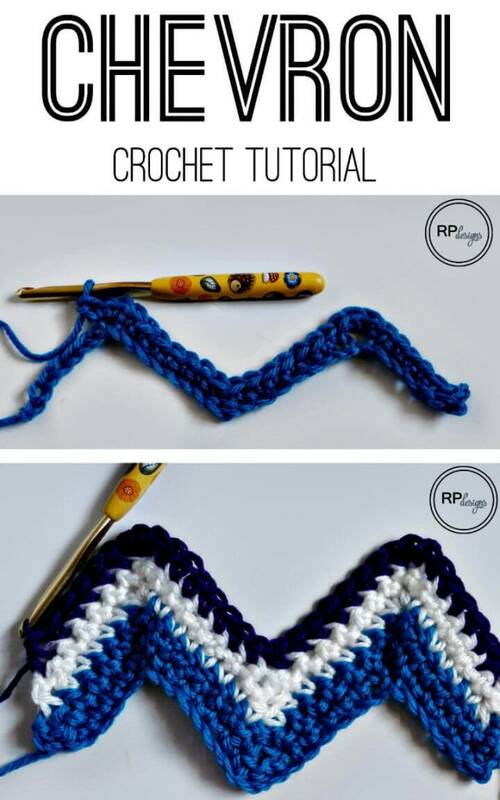 Just to inspire the hook of all crochet beginners, we have brought here these 101 Free Crochet Patterns for Beginners that are all beautiful and will help the beginner acquire more knowledge of crocheting for sure! 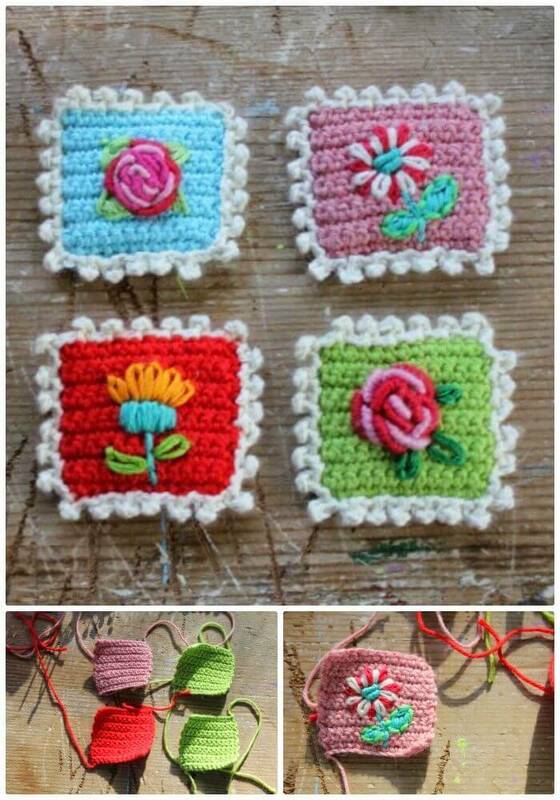 Browse the collection and select your favorite project you want to take a creative start with and just enjoy happy hooking! 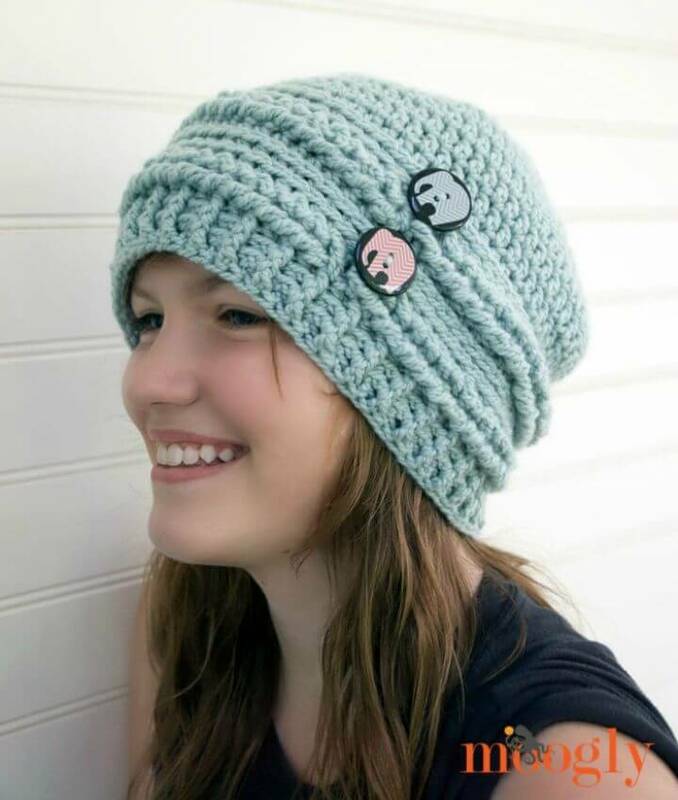 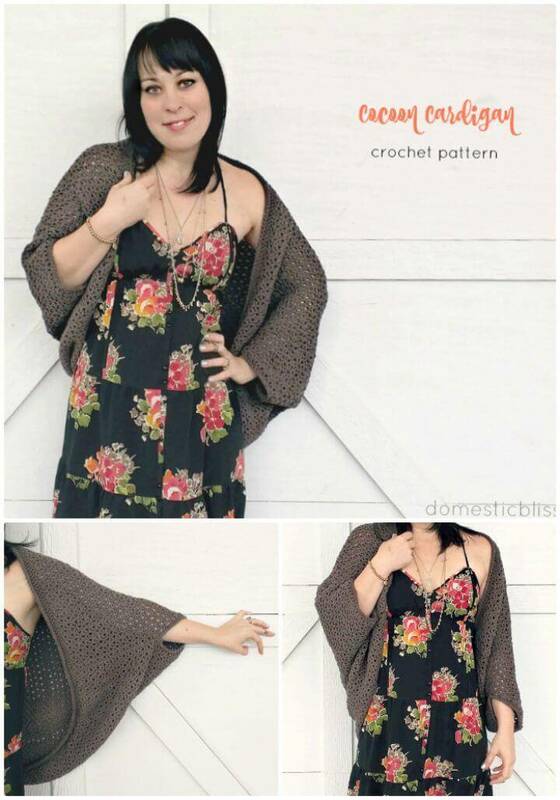 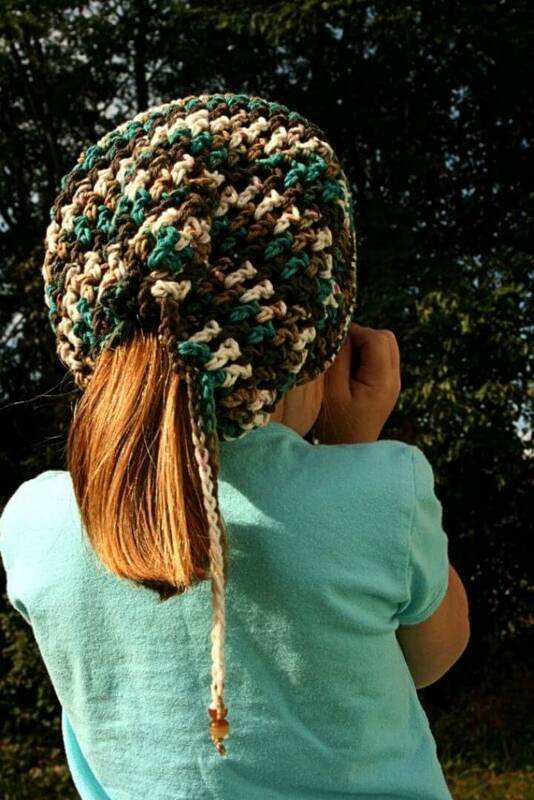 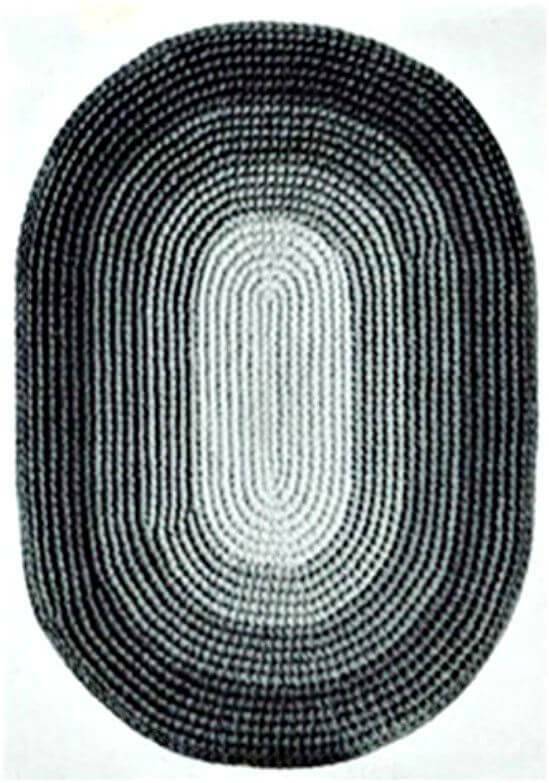 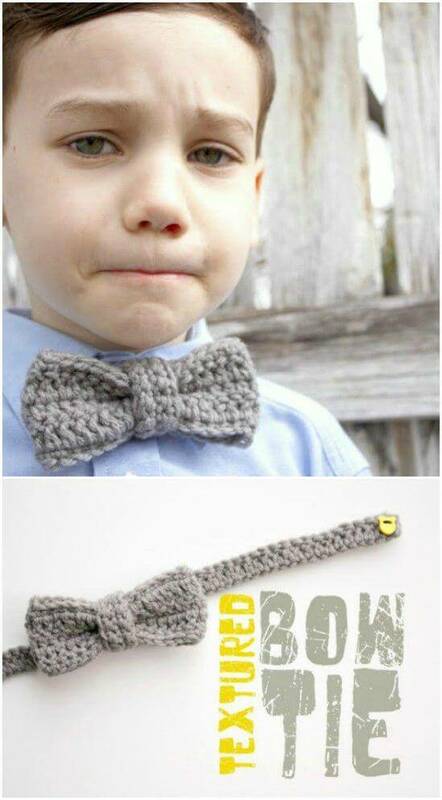 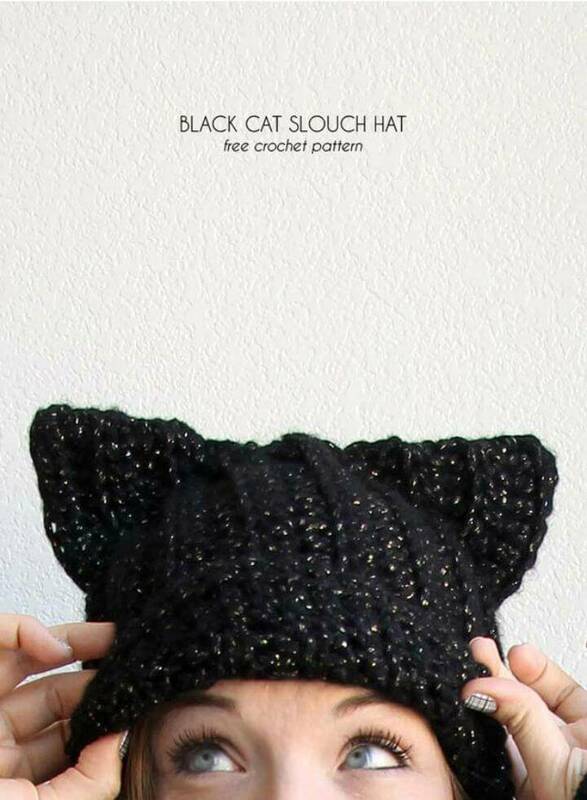 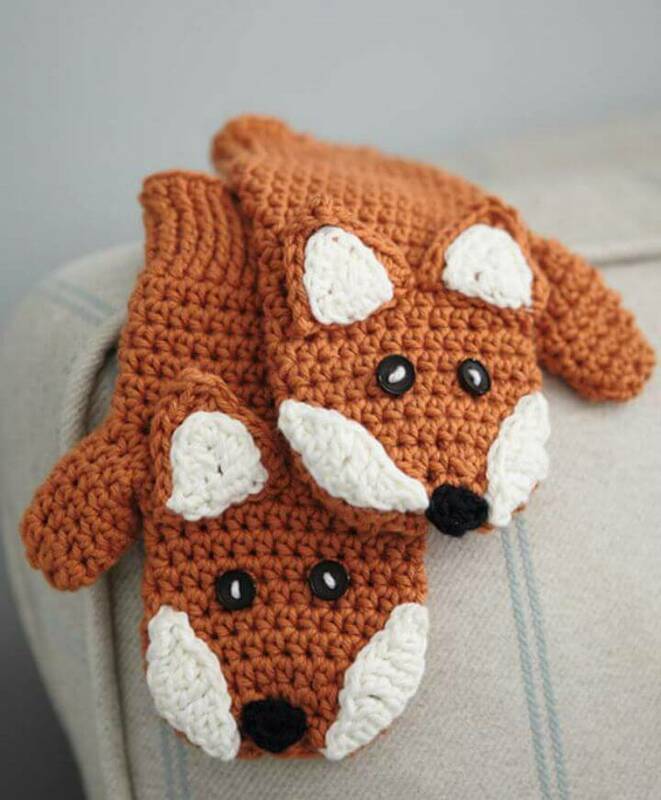 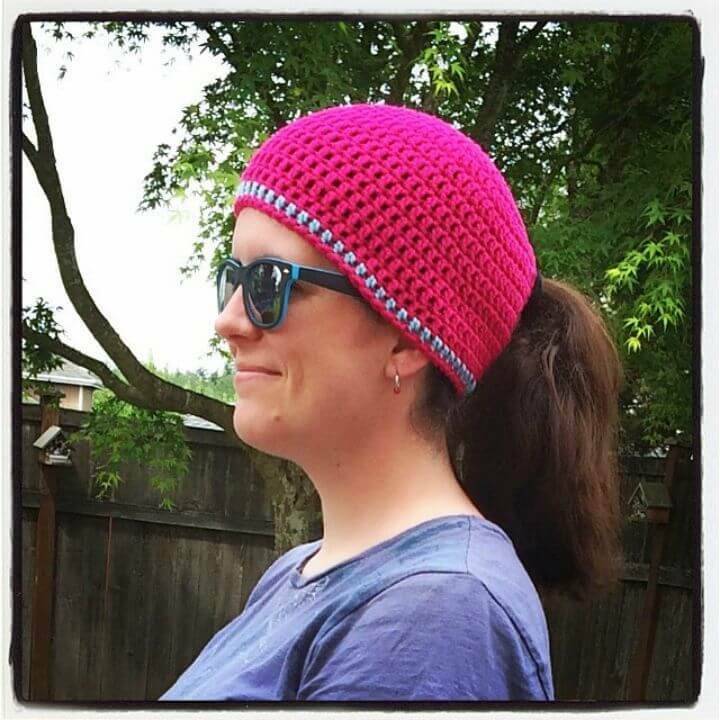 The give list of patterns will provide you all you want to crochet your necessary crochet skills! 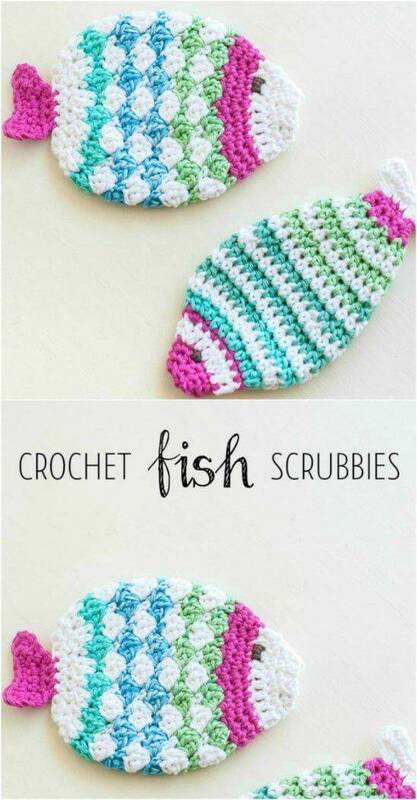 Just hit the respective source links to get the free tutorial, step-by-step visual guides, and comprehensive project details! 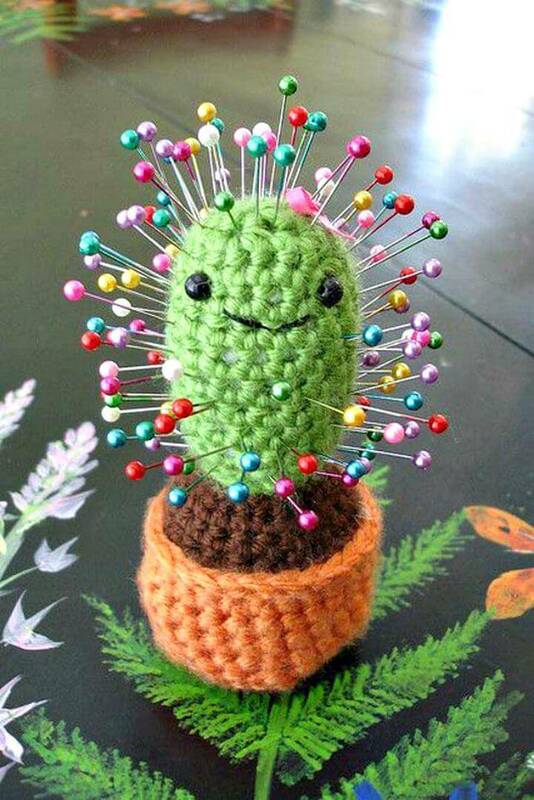 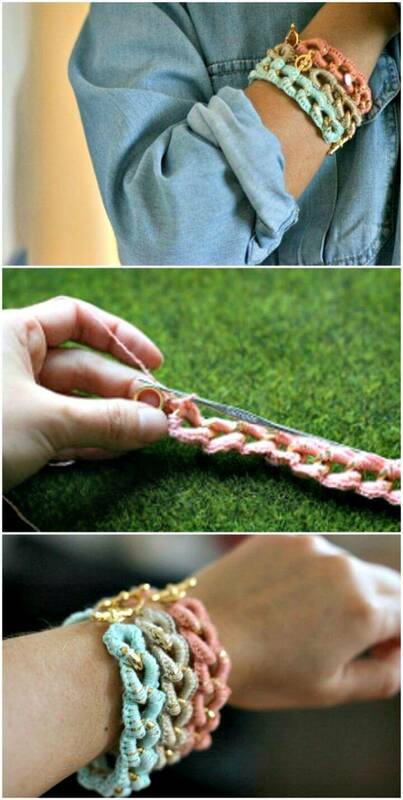 Have learned only the single or double stitch yet? 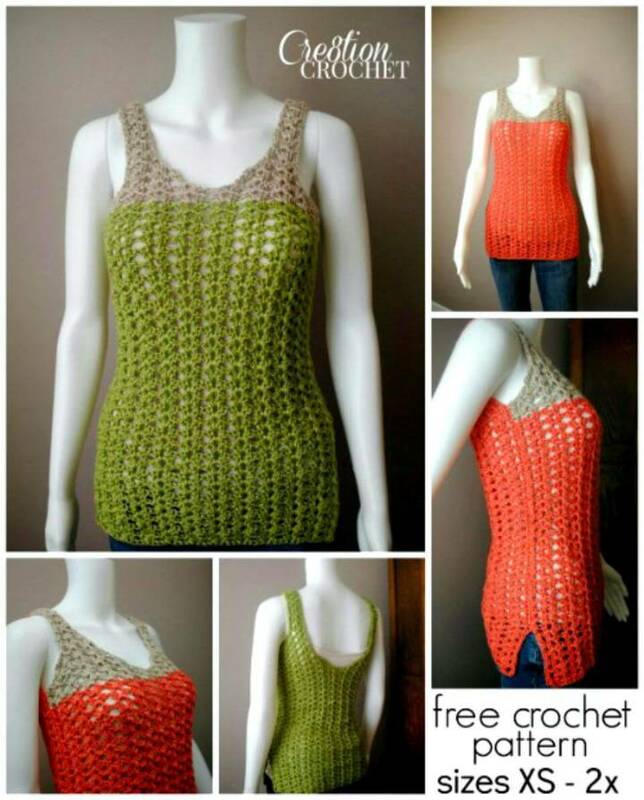 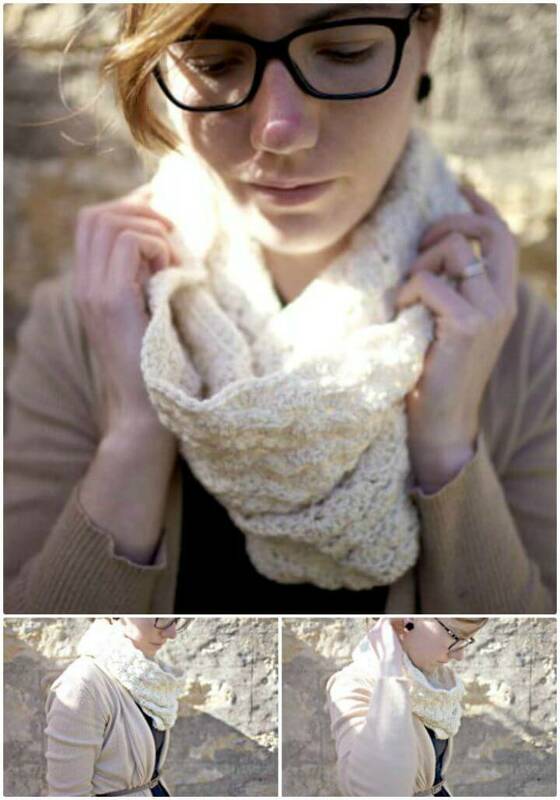 Just no need to worry about you can still be able to flawless free crochet patterns! 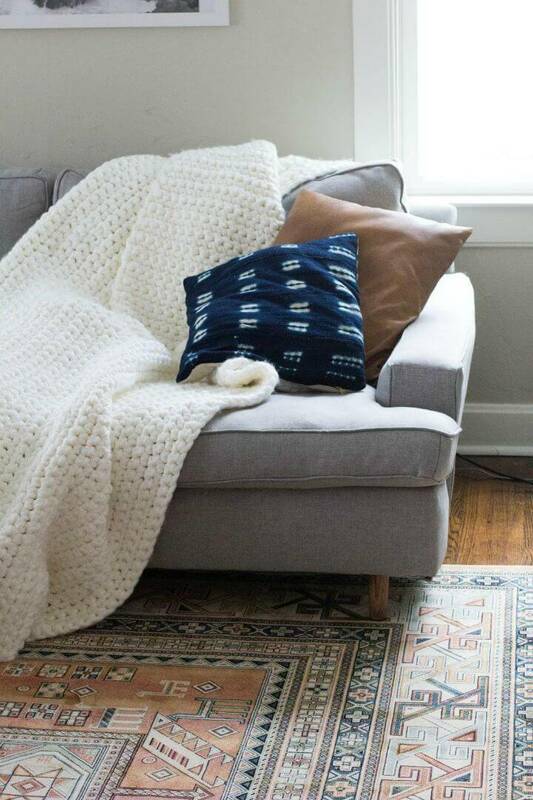 Crochet the alluring blankets in neutral hues that will work great for fall or winter warmers! 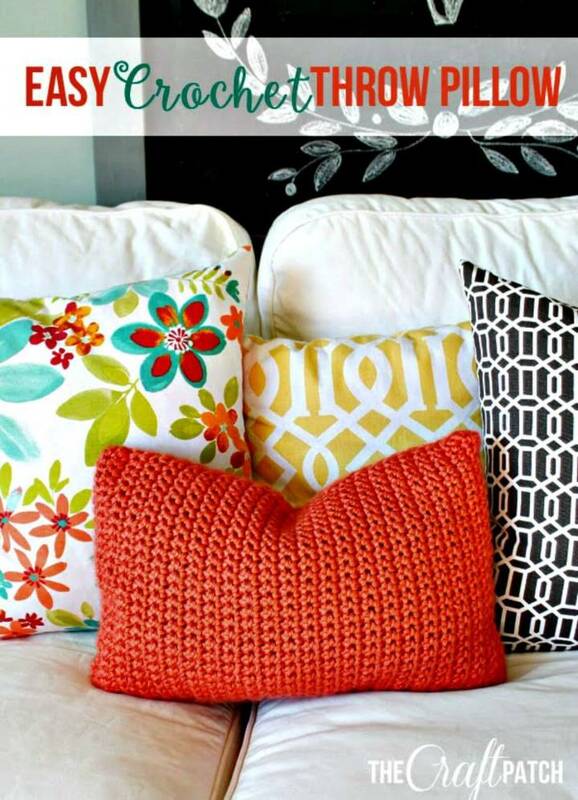 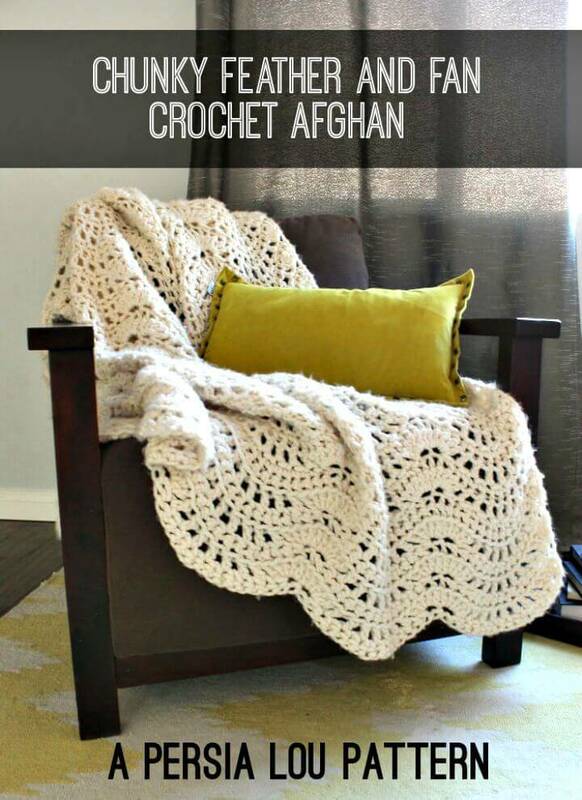 Crochet also the throws in various color stripes using the same single or double stitch cover your couches and other furniture warm and cozy! 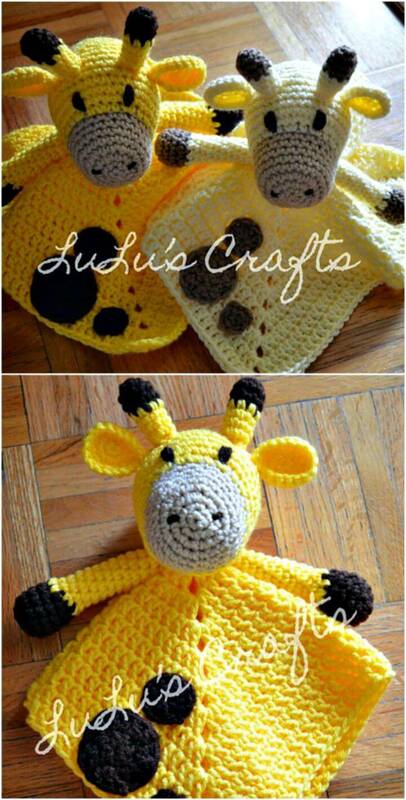 Moreover, even brilliant crochet loveys for the kids that would be same to crochet a blanket with will come with a stuffed toy head popped out! 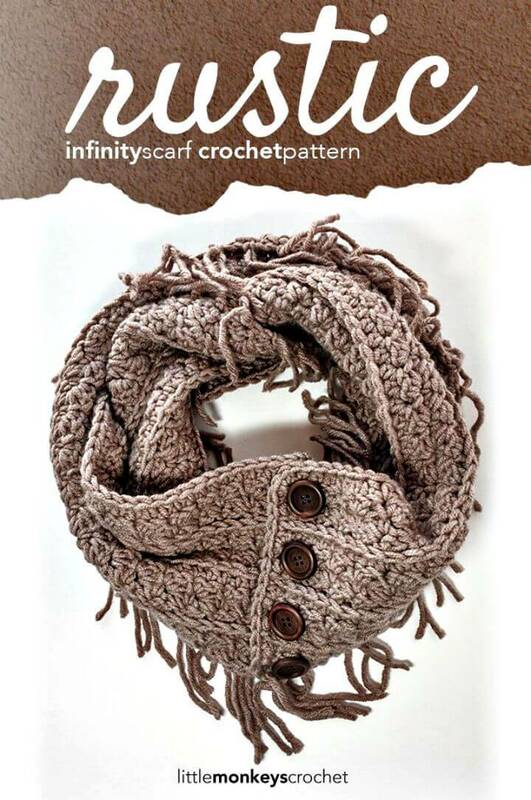 Boost your also your fashion by going with the minimal crochet skills, crochet the flawless scarves and crochet shawl patterns to do so, check out some brilliant samples give below! 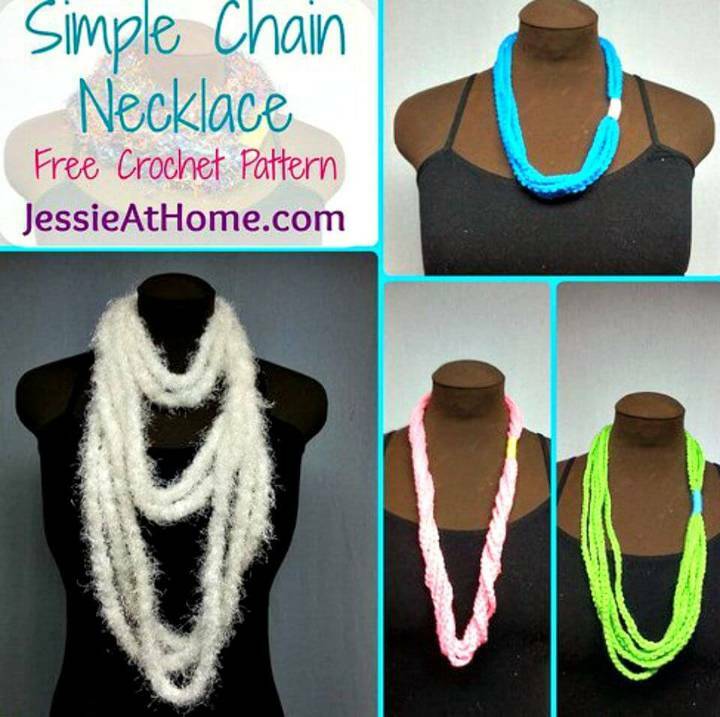 Crochet also fantastic jewelry like bracelets, necklaces and other items of this kind that will adorn you more this winter, get inspired by some given samples! 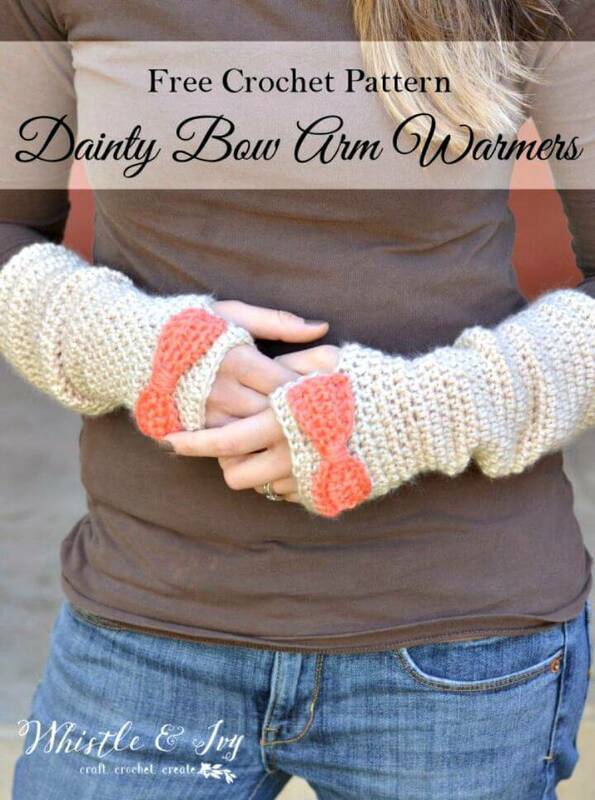 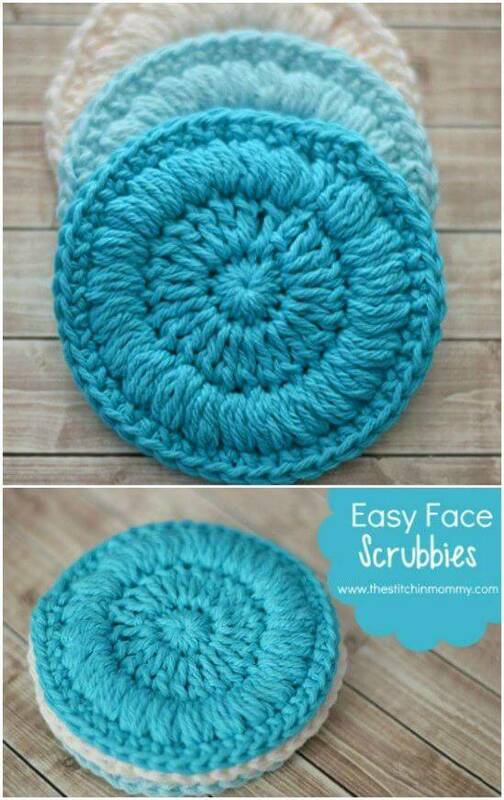 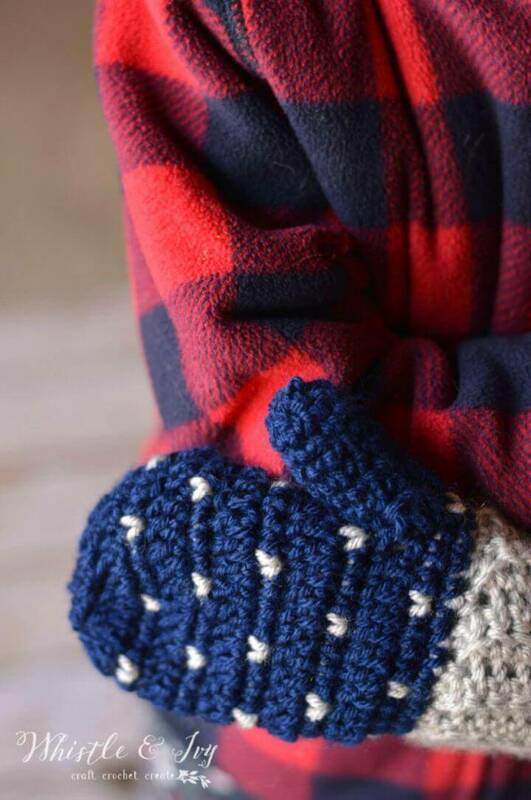 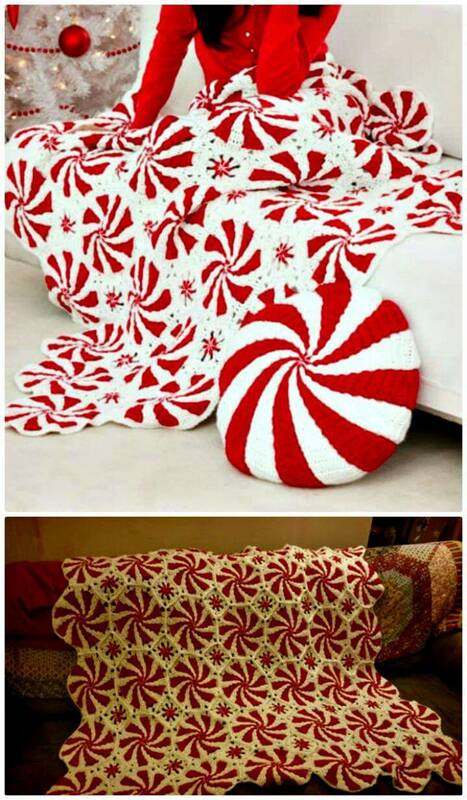 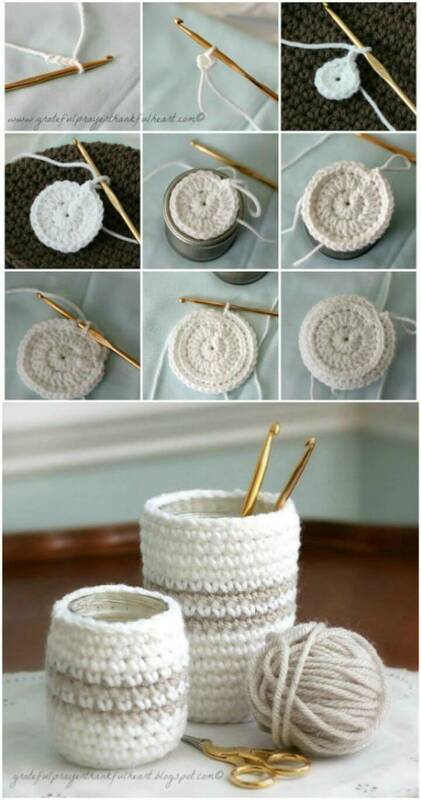 Another tremendous easy pattern would be to crochet possible snuggy or the trinket boxes that are the gift-worthy items! 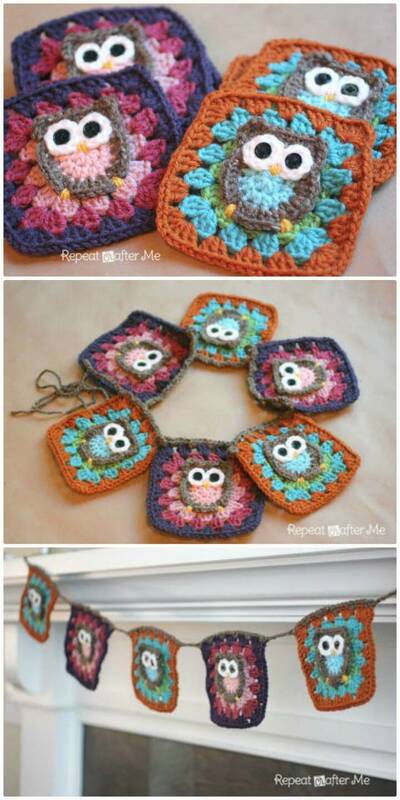 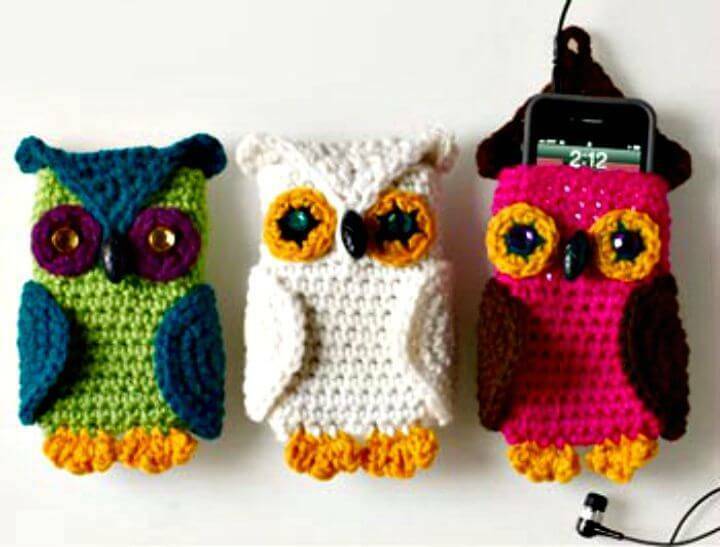 Another super easy crochet pattern would be the granny owl squares that can further be combined with crochet various of items of interest from fashionable accessories to brilliant winter warmers! 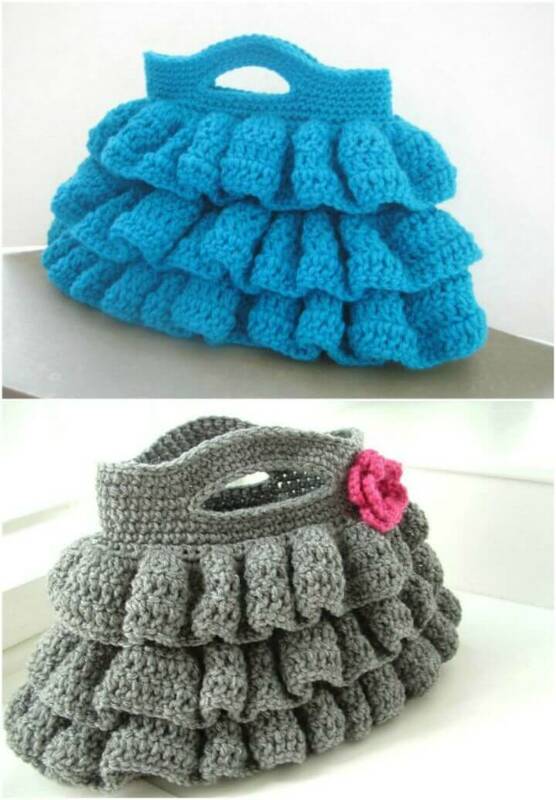 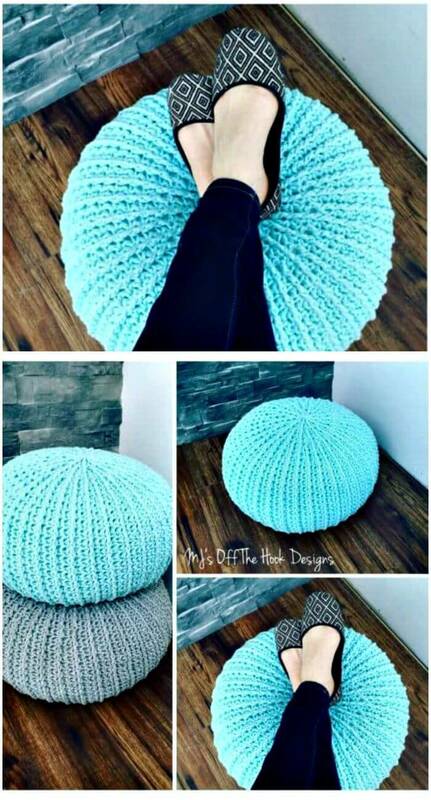 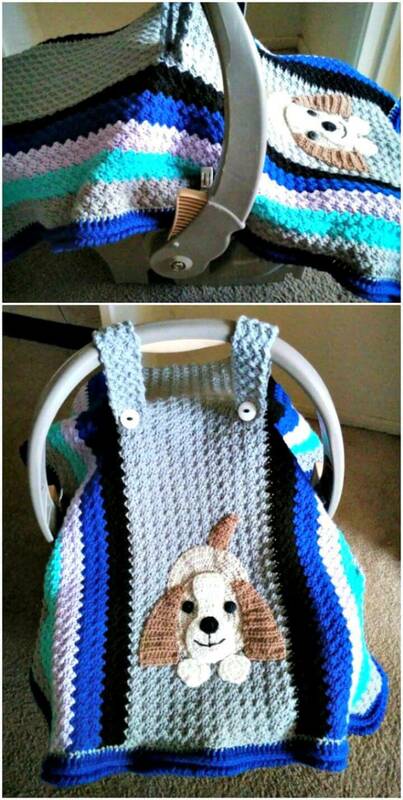 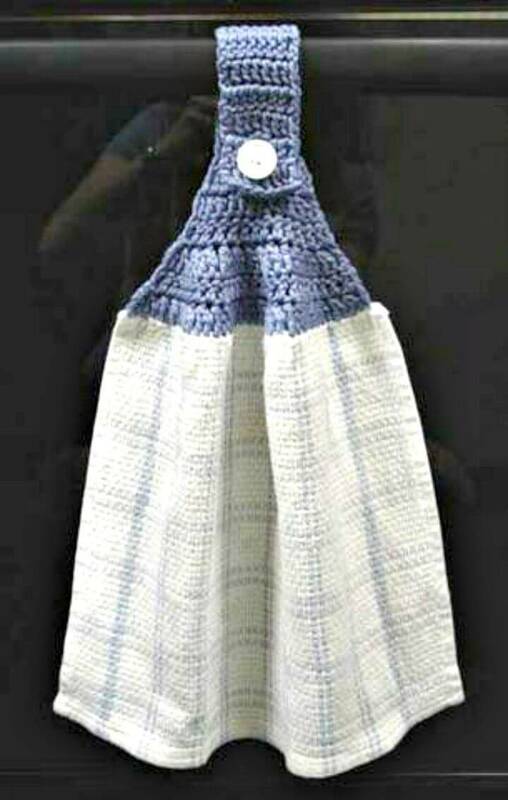 Use your minimal crochet skills to crochet fancy car seat covers and also go smart with your hook to crochet trendy handbags and purses that are mostly to see in the hands of style loving girls and women! 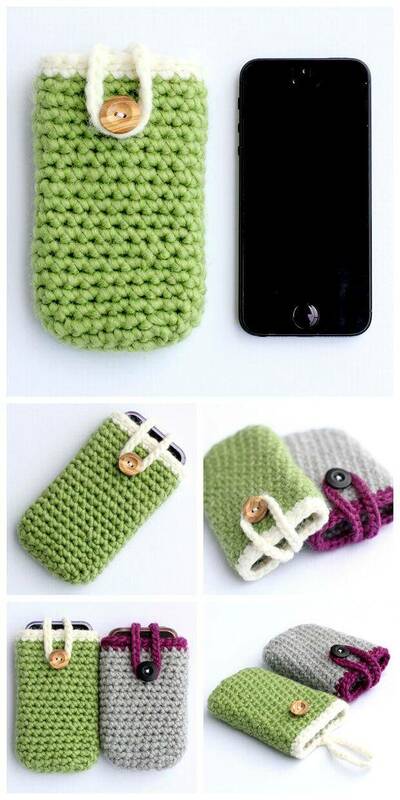 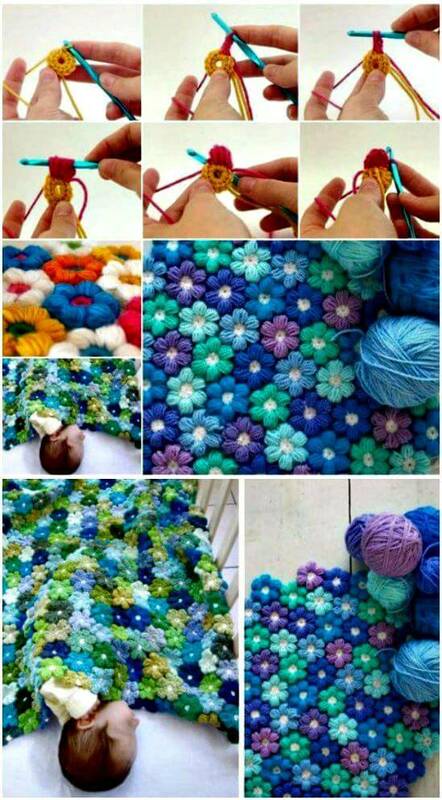 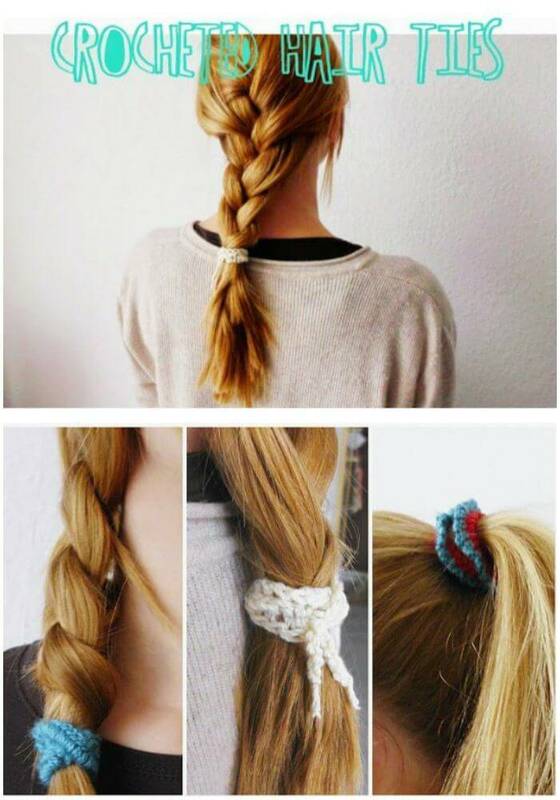 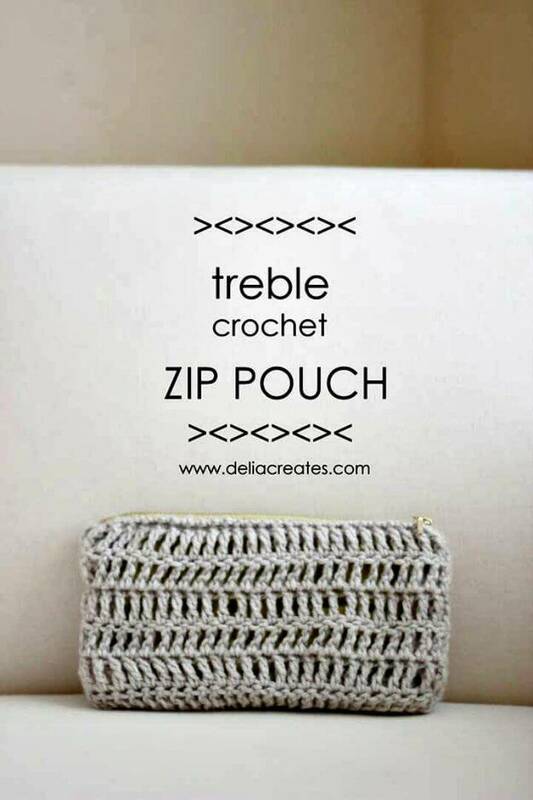 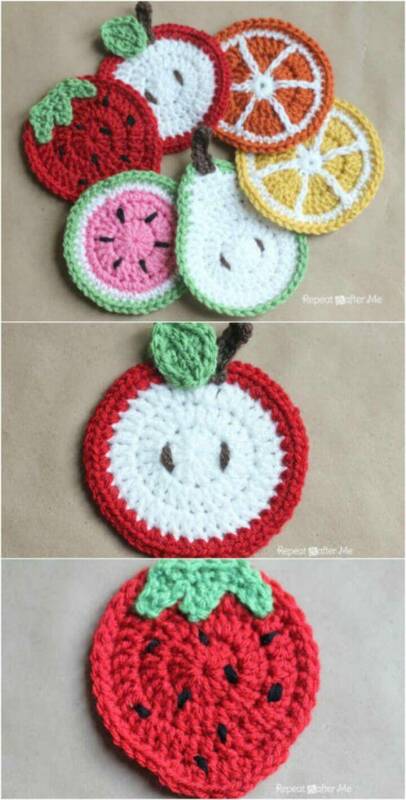 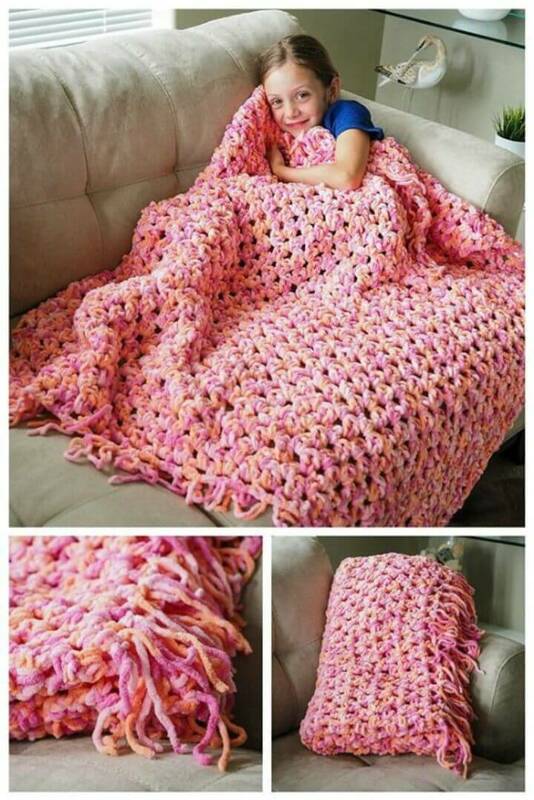 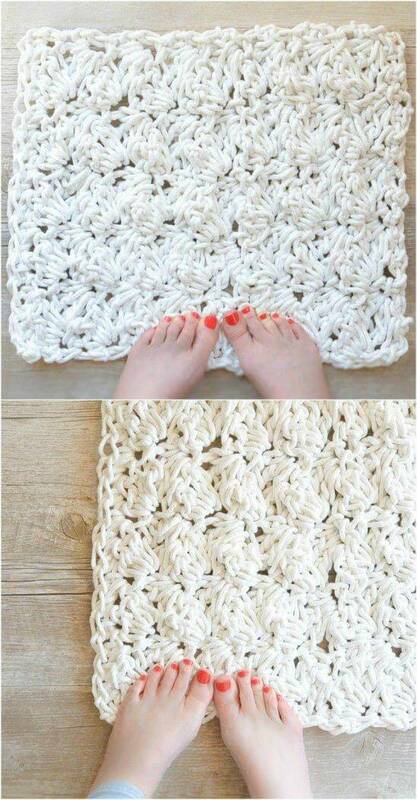 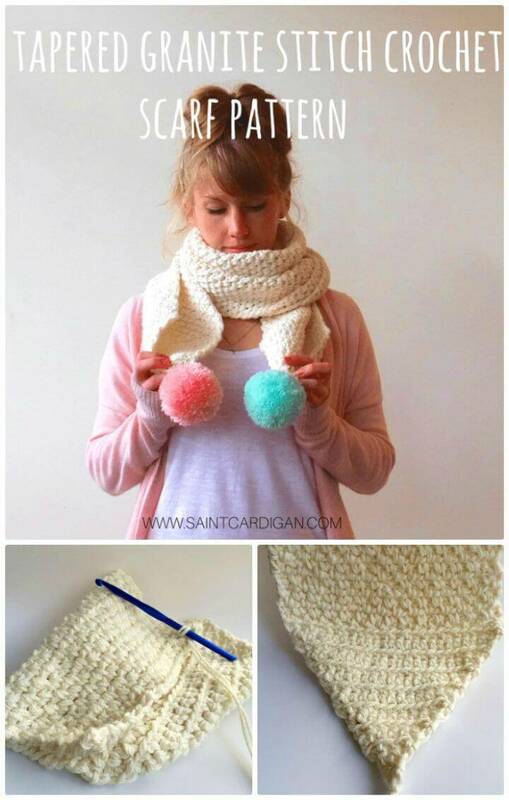 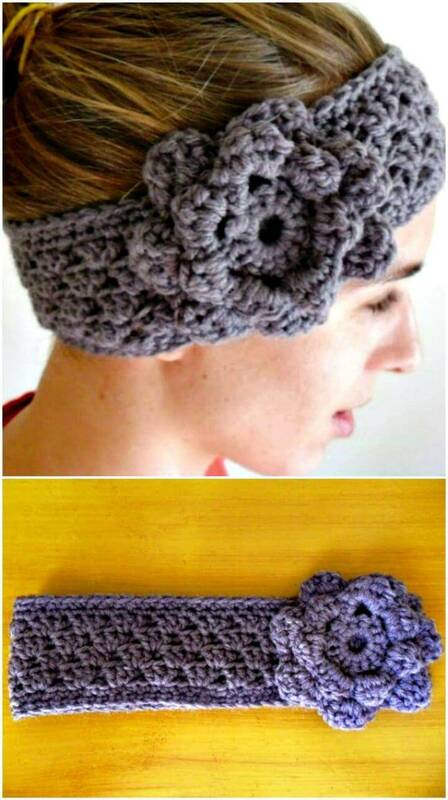 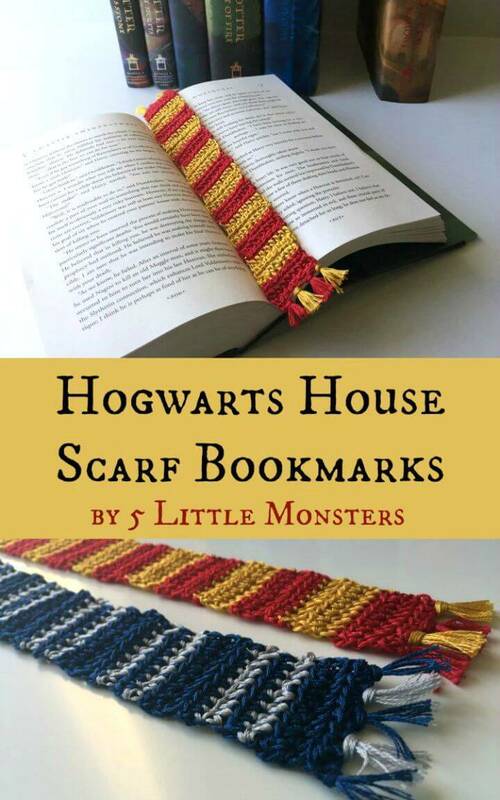 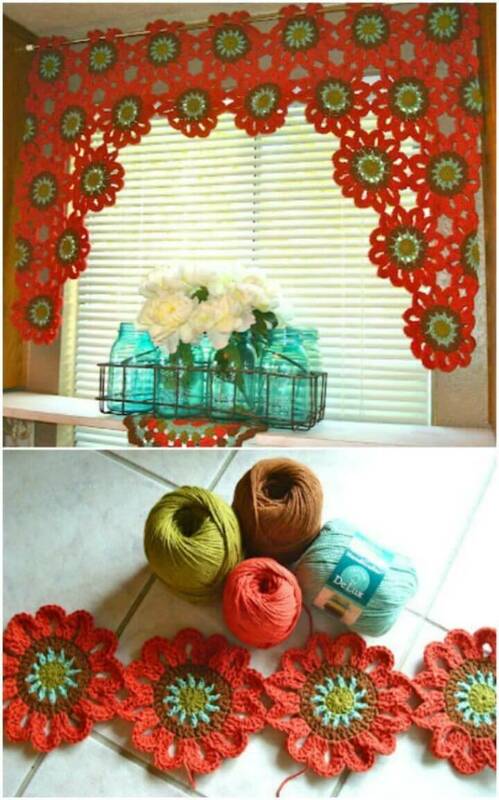 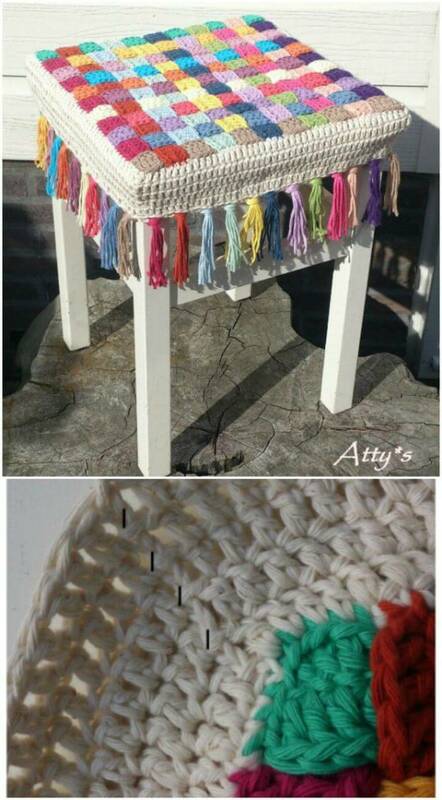 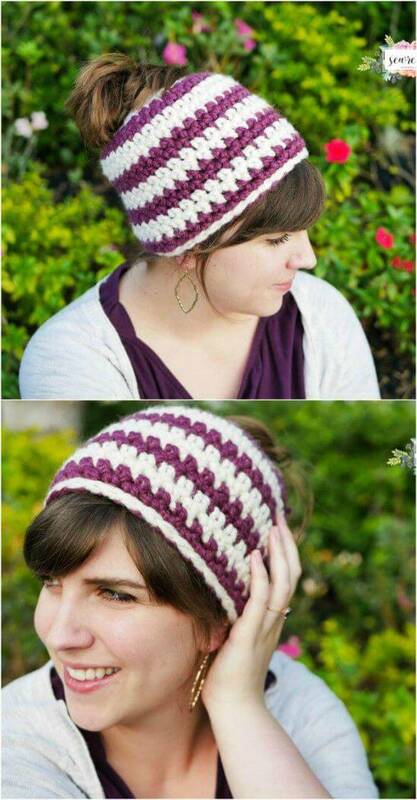 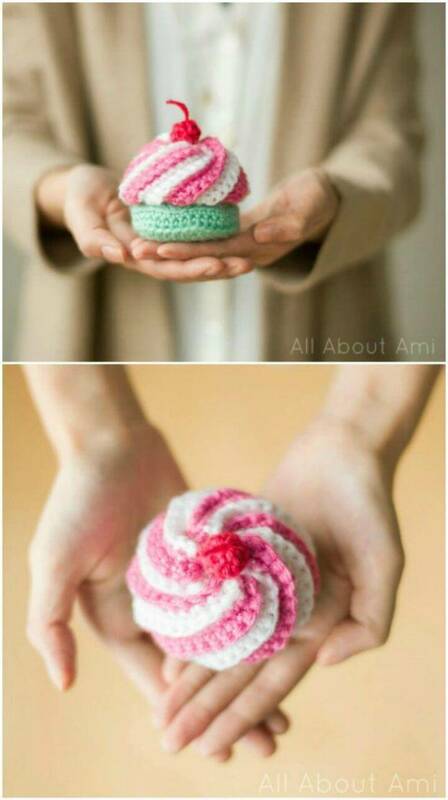 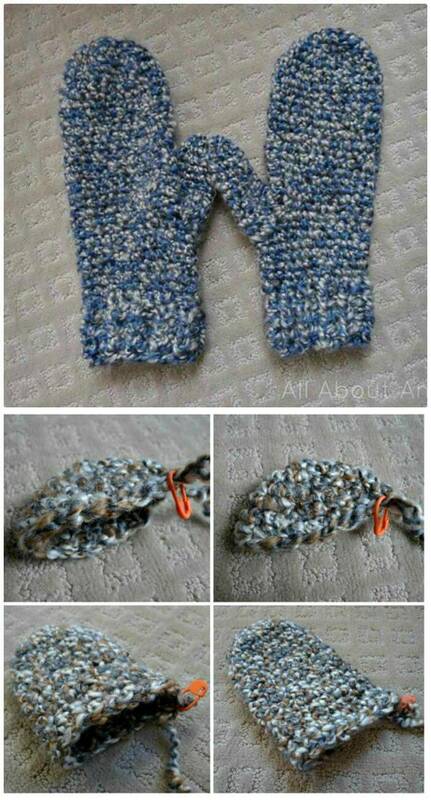 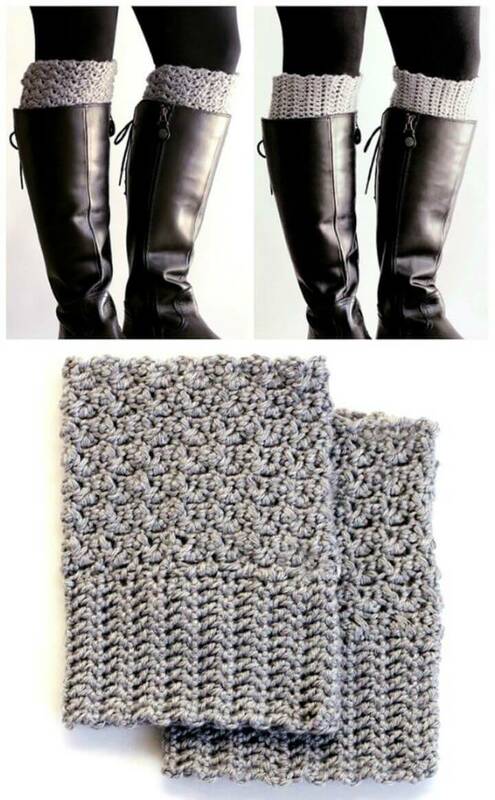 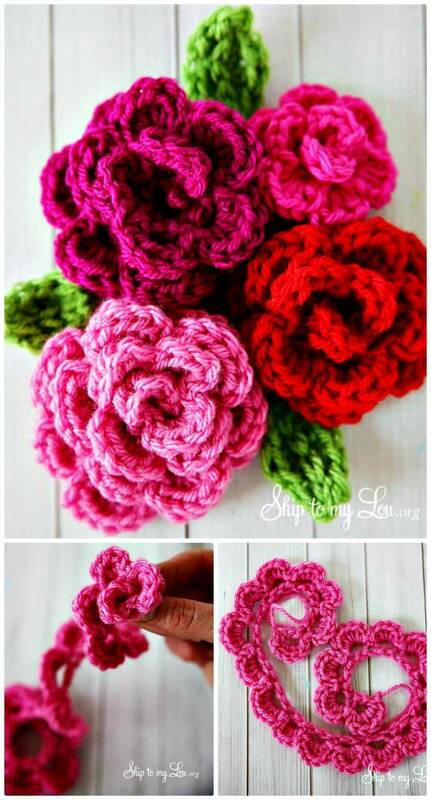 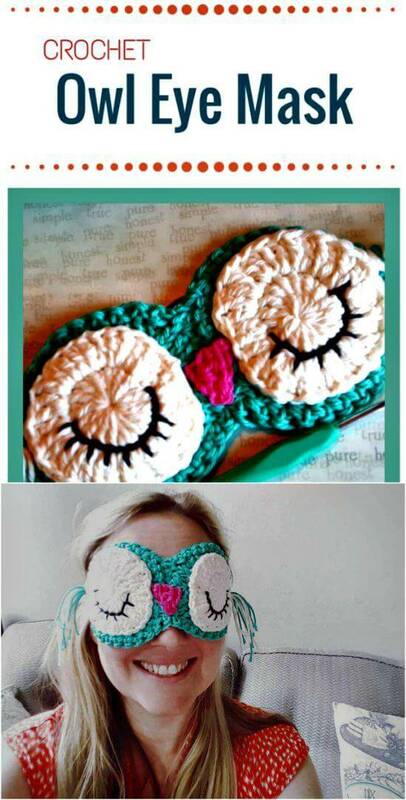 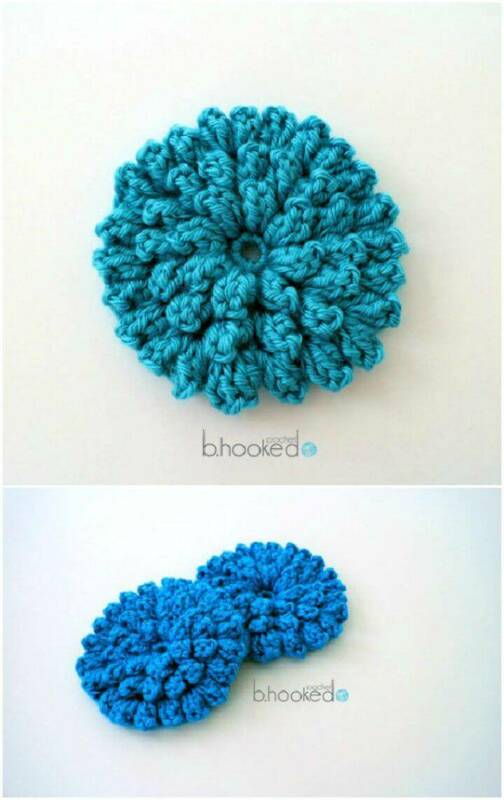 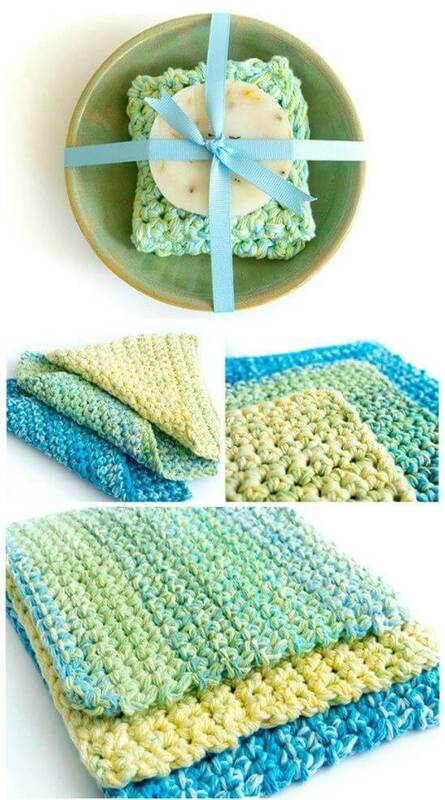 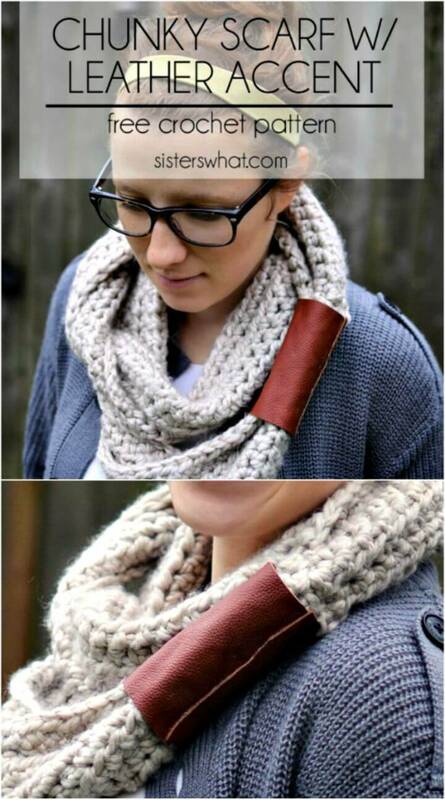 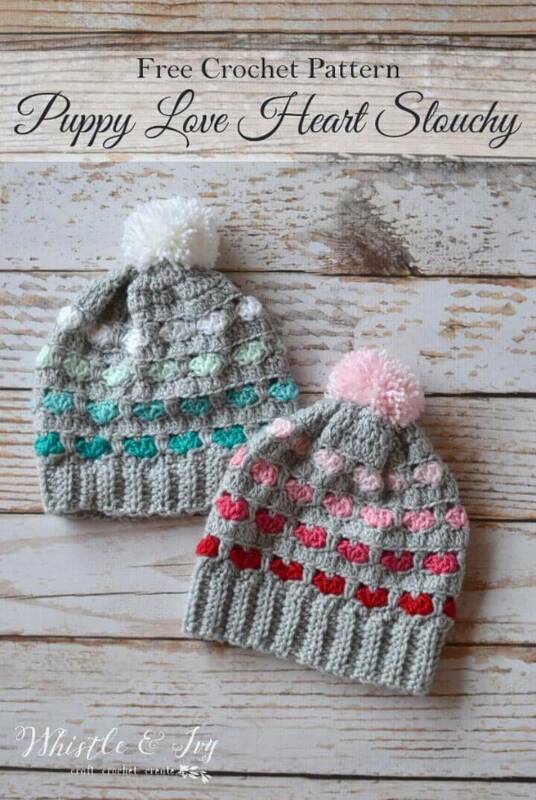 This is also the idea to crochet some beautiful and Thanksgiving gifts at home! 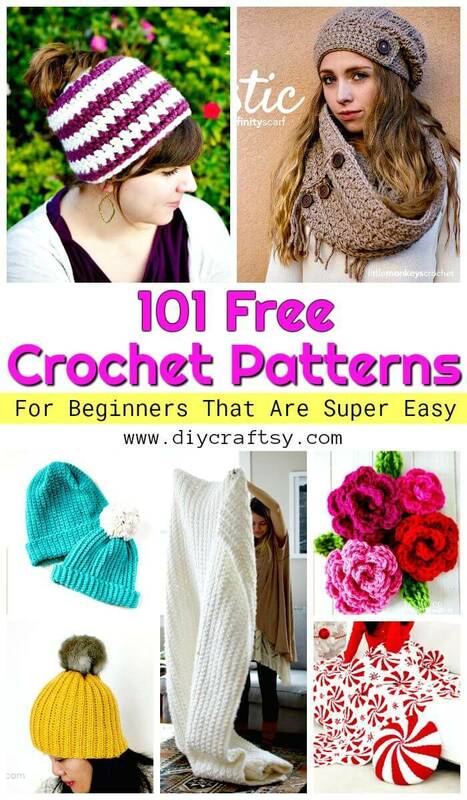 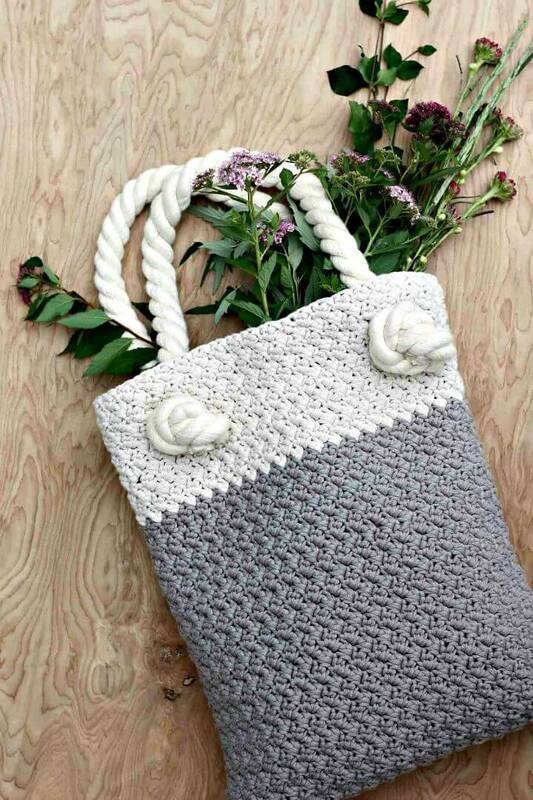 Browse the entire collection to grab tons of free beginner-friendly free crochet patterns more! 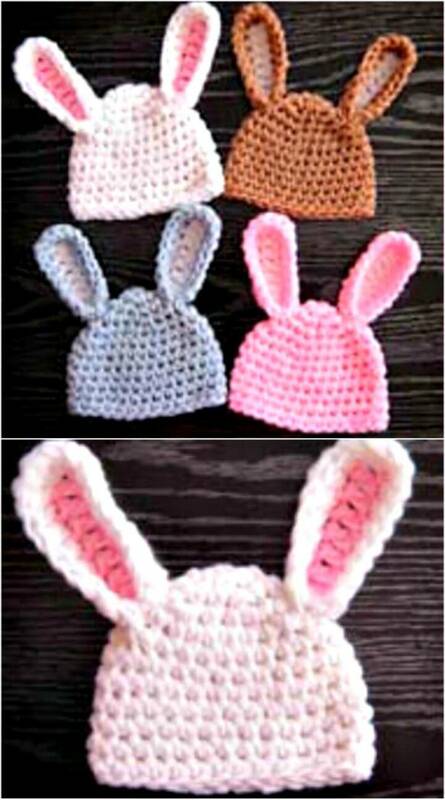 Here are some free crochet patterns that you’ll surely love for yourself, for your family and also for your kids.